PIERRE, S.D. - Gov. 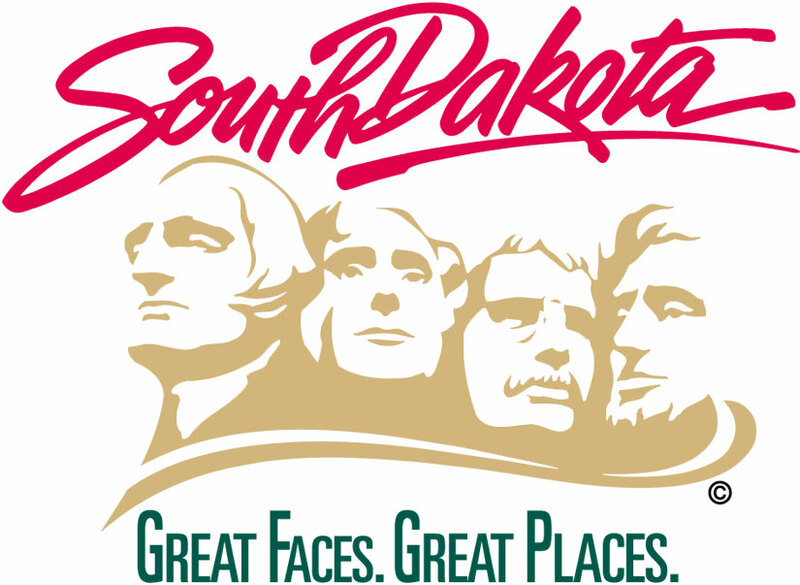 Dennis Daugaard is ordering flags to fly half-staff at the State Capitol on Wednesday, Aug. 23, to honor the life of Gordon A. Diedtrich who served as state superintendent of public instruction. Diedtrich served as South Dakota's state superintendent from 1967 to 1971. The position was a statewide elected office from 1889 until its abolition in 1975. Diedtrich passed away earlier this week and his funeral was held on Tuesday, Aug. 22, in Arizona.